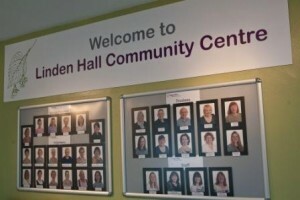 Linden Hall Community Centre is a local charity that provides activities and services to the surrounding community. The charity is home to The Lindeners Social Club, a membership club offering social activities and a daily lunch to help reduce loneliness and isolation for people of all ages, cultures and backgrounds. 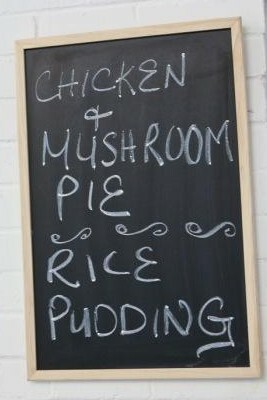 Members also benefit from reduced price hairdressing and chiropody treatments. Linden Hall Community Centre is also utilised by local groups that offer services such as dance classes, after school tuition, Yoga sessions, Pilates and a weekly leisure and social club for people with a learning disability. Please click on our ‘Useful Links’ page for more information.